David Gilby has spent the last 15 years working in advertising sales, marketing, business development, and product management for new and traditional media outlets. Most recently he has returned to ChaCha Mobile for business development and advertising. ChaCha has over 15 million users in the US on the mobile and online question and answers service. ChaCha Mobile is the #1 mobile question and answer service in the US and ChaCha.com is a top 200 website in the US. David also leads ChaCha’s strategic relationship with AT&T. 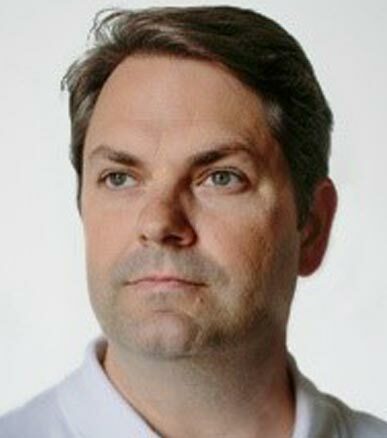 David was an early member and Vice President of Advertising Strategy for ChaCha Search in the first ever people powered desktop and mobile search engine. He oversaw all advertising strategy and revenue for the service that has gained national exposure for ChaCha’s unique ability to deliver targeted answer results to any device. Mr. Gilby has served as Director of Sales and Channels for Entriq Inc. Entriq enables pay media solutions for the Internet and mobile devices for content owners and consumers. Clients include MTV, Major League Baseball, NBC, Viacom, Sony Connect, Intel, and the Olympics. He was General Manager and a Director for NaviSite Streaming Media, Inc, (Now owned by Akamai) a content delivery platform. NaviSite Streaming Media accumulated over 100 Enterprise and Entertainment clients. As one of MP3.com’s early employees, Mr. Gilby served as Director of Partner Marketing and Advertising. He is listed on the patent for the first on-demand Internet audio subscription model, which was later purchased by Vivendi Universal. Prior to MP3, David held marketing positions with Sony Pictures Entertainment and United Artists. He has spoken on Advertising, Streaming Media, Search, and Subscription models at numerous digital media and search conferences in Europe, Asia, and the US. Mr. Gilby has a BA in Journalism from The Ohio State University and has studied for an MBA at the University of San Diego.